“Do not go gentle into that good night” is a poem by Dylan Thomas. Originally published in the journal Botteghe Oscure in 1951, it also appeared as part of the collection “In Country Sleep.” Written for his dying father, it is one of Thomas’s most popular and accessible poems. 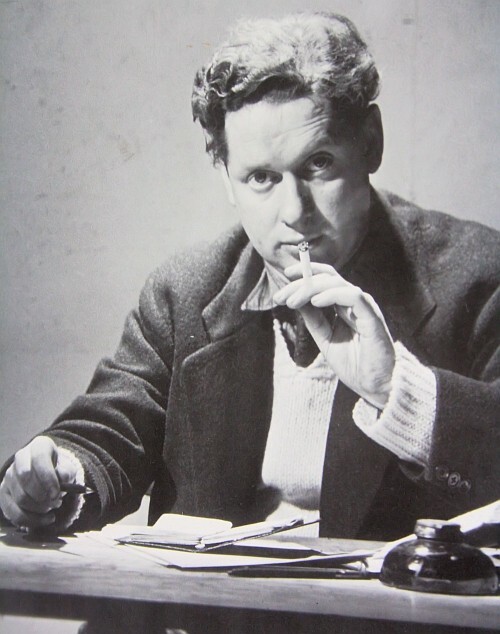 Dylan Thomas (27 October 1914 – 9 November 1953), was a Welsh poet and writer who wrote exclusively in English. In addition to poetry, he wrote short stories and scripts for film and radio, which he often performed himself. 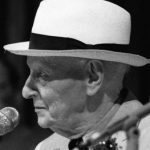 His public readings, particularly in America, won him great acclaim; his sonorous voice with a subtle Welsh lilt became almost as famous as his works. His best-known works include the “play for voices” Under Milk Wood and the celebrated villanelle for his dying father, “Do not go gentle into that good night”. 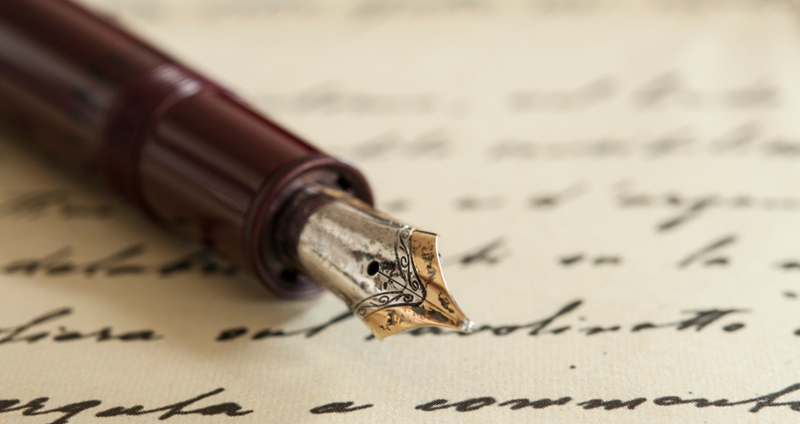 Critics have also noted the craftsmanship and compression of poems such as “In my Craft or Sullen Art” and the rhapsodic lyricism of “Fern Hill'”. "Funeral Blues" or "Stop all the clocks" is a poem by W. H. Auden, first published in its final, familiar form in 1938, but based on an earlier version published in 1936.